The Mens MoonShine Altis from Jack Wolfskin will keep you warm while you're out on the Trail.The thick Nanuk 300 Fleece is super robust and made entirely of recycled materials. 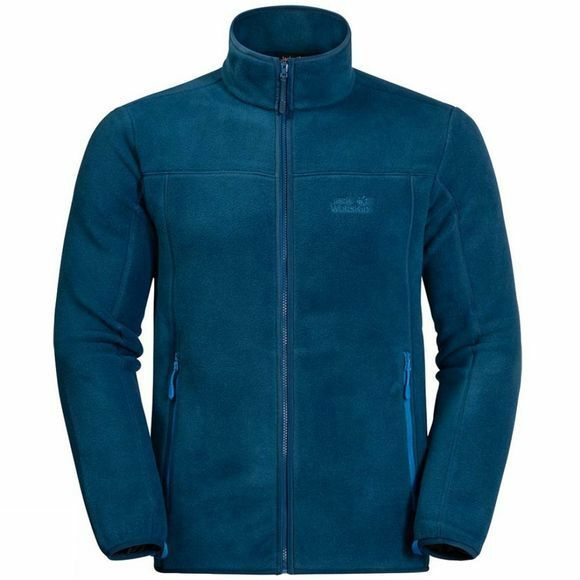 In raIn, snow or strong Winds you can zip the Jacket Into a hardShell. Just dock the Regular system zips and you're done.